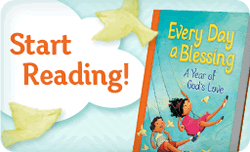 Receive Parenting Resources from Tommy Nelson! 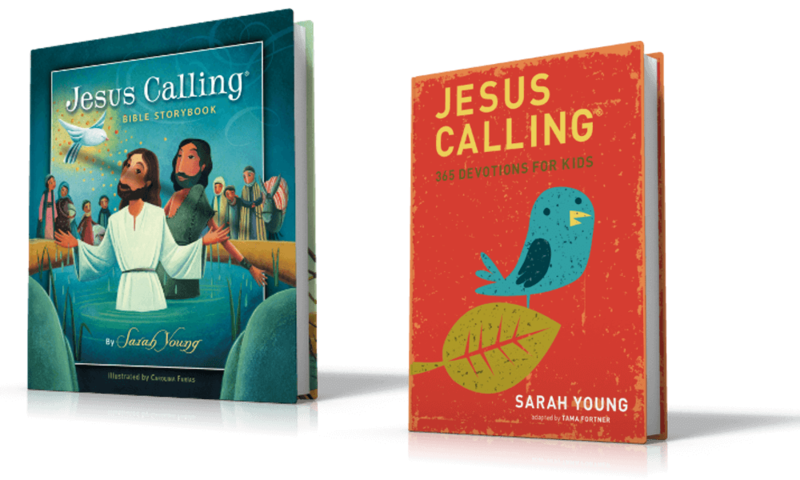 Sign up now to receive a free weekly devotional plan for children using the Jesus Calling Bible Storybook and Jesus Calling: 365 Devotions for Kids. Within each outline is a talking point, Bible story, devotional reading, and a key Bible verse. If you have previously registered with Tommy Nelson please re-enter the name and email address you used during registration to gain access to your Tommy Mommy Free Resources. #4 - Too many calls made to Facebook. Here are some possible solutions to fix the error. © 2019 Tommy Nelson. All rights reserved.